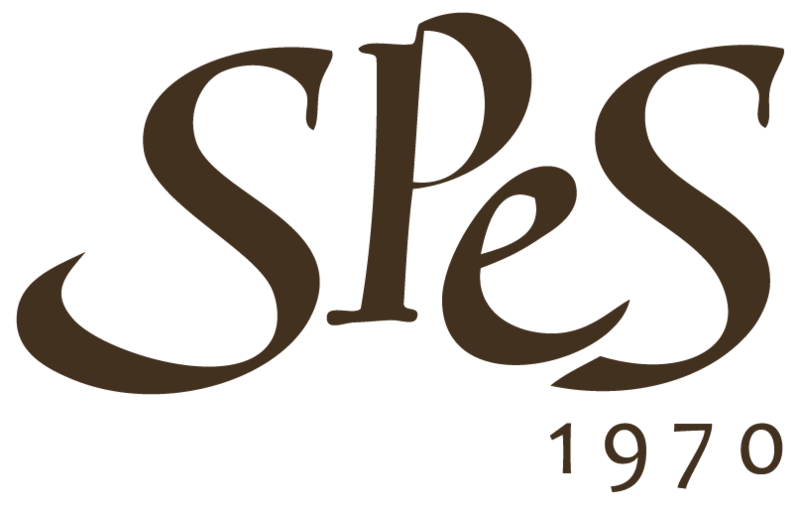 Spes is an historical brand for chocolate in Turin since 1970: excellent ingredients, high quality Italian craftsmanship and care for the packaging style are the strong points of our offer and make us unique in the market for quality and innovation. Spes Group is a social cooperative whose mission and activities focus on young people and employment. Through training and educational programs and working experience, the Spes Group promotes young people's programs aimed at supporting them in reaching autonomy in the labour market. The Chocolate Factory is the Group's productive heart. Through the production of high quality artisanal chocolate , with scrupulous attention to the choice of the best ingredients and thanks to the expertise of its maître chocolatier la Fabbrica, as well as the two sales points in Turin, offer the opportunity of job placement for young people, with particular attention to those who live difficult situations, and self-finances social-educational projects, sustainability and entrepreneurship projects for young people. The Spes Group believes in the co-participation and strength of consumers for setting the foundations of a new social model which, also through the quality of purchase deeds and consumer experience, generates opportunities and value for young people and their future. The Spes Group is a social enterprise belonging to the Opera Torinese del Murialdo.